Ross Kennedy, AAT chief executive said, “The new Victoria Falls Airport, with its geographical hub location, plus much enhanced route access and connectivity, has played a part in the growth of the destination”. 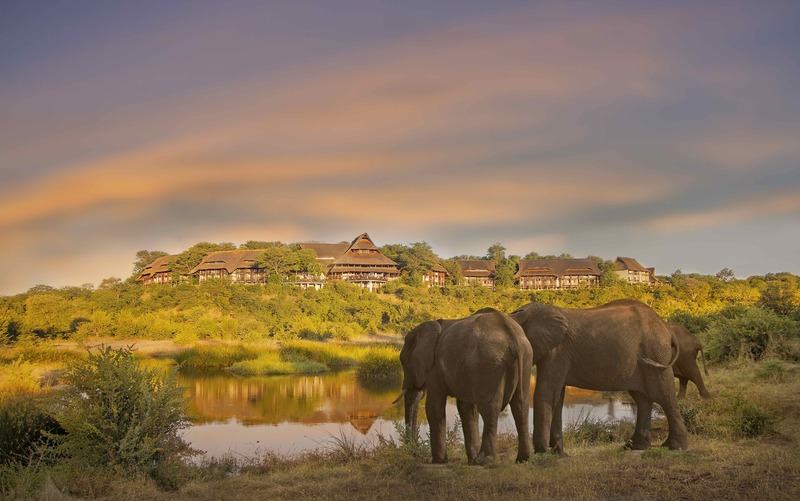 Following the construction of a jetty at Ihaha in Chobe National Park, two new scenic, game viewing river-based safari activities were introduced at Ngoma Safari Lodge – guided mokoro trips, and exclusive cruises along tranquil stretches on the Chobe River. The project is co-ordinated by well-known conservationist Charlene Hewat, who was appointed as consultant to AAT’s corporate social responsibility program. The year began with AAT winning two prestigious Zimbabwe Council for Tourism awards, with operations and finance director Nigel Frost being named Tourism Personality of the Year in recognition of successfully spearheading a campaign by the tourism sector to reverse the application of backdated VAT to hospitality billings in the country. In addition to this award, AAT also won the Achievement in Marketing Award for the Africa’s Living Soul tourism survey, which provides tourism data of the Victoria Falls region. Last night AAT was named Recycling Champion of the Year by the Corporate Social Responsibility Network Zimbabwe in recognition of the Victoria Falls Recycling project.